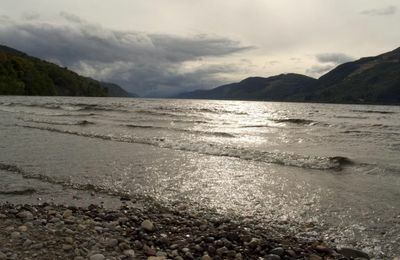 The southern shore of Loch Ness is only 38 miles from Fort William - a very scenic and pleasant short journey along the A82 towards Inverness. 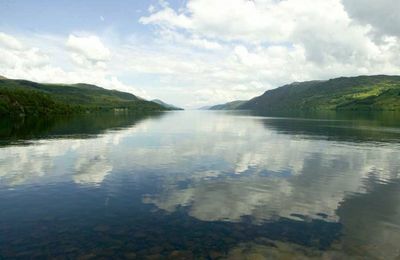 Loch Ness needs little introduction as it is arguably one of the most famous inland stretches of water in the world, and all because of ....Nessie. 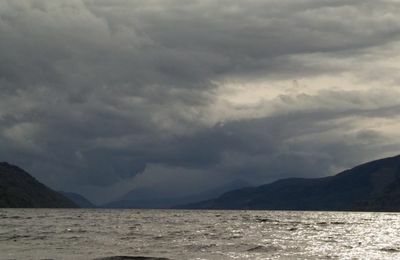 The Loch Ness Monster remains illusive as ever but you just never know when she's going to reappear. 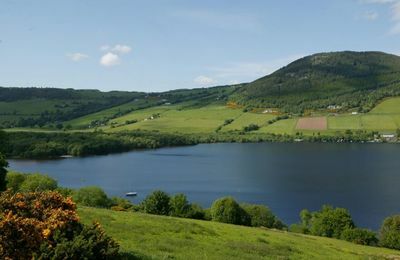 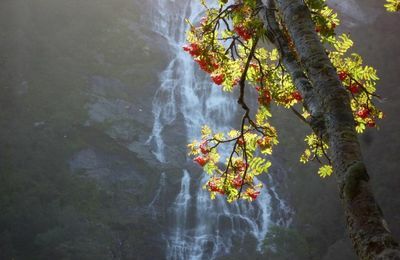 The southern shores of Loch Ness are only 35 miles from Fort William and even less from Spean Bridge and Roybridge. 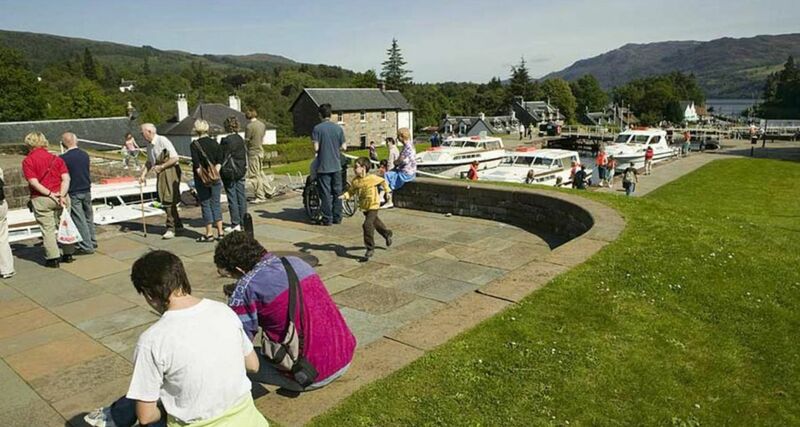 A short, pleasant journey to Fort Augustus will get you to Loch Ness. 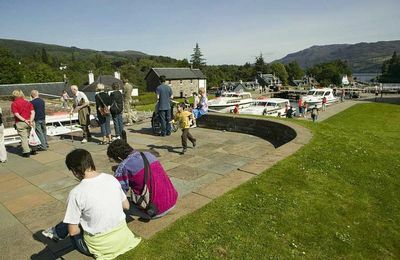 It's a morning, afternoon or evening visit, but you can also make a good day out by visiting Urquhart Castle, Culloden Battlefield or Cawdor Castle, and return via the A9, Newtonmore, Monarch of the Glen country, Roy Bridge, Spean Bridge and Fort William. 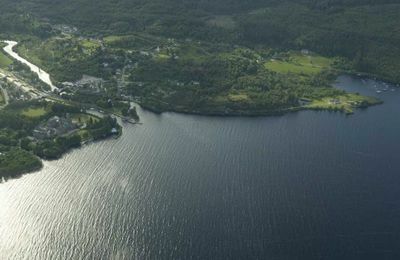 The Caledonian Canal, which joins up the natural lochs in the Great Glen, cuts through the village of Fort Augustus before joining Loch Ness. 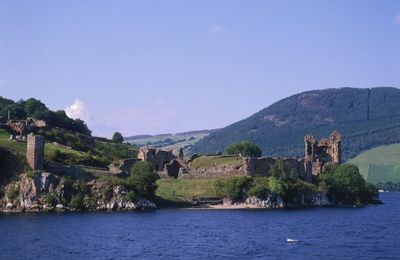 From the village you can take an exciting boat trip on Loch Ness to Urquhart Castle. 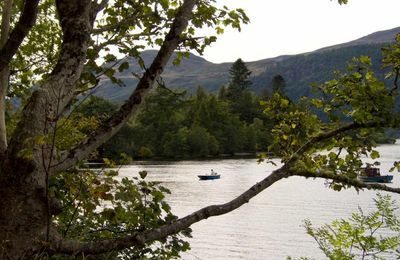 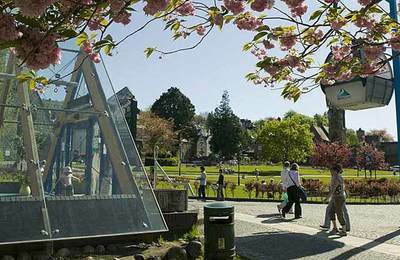 We highly recommend Fort Augustus village to you - it is one of the prettiest places in the Highlands, and right on the shore of Loch Ness.